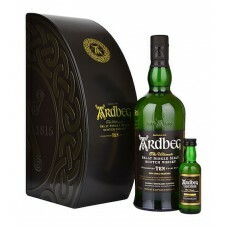 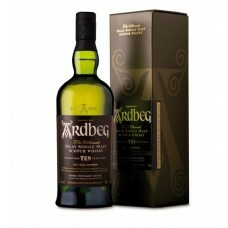 Ardbeg 10 Year Old & Uigeadail Mini Gift Pack is a very smartly packaged whisky gift set. 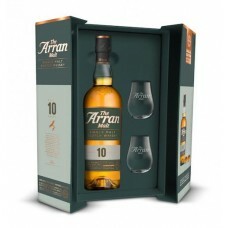 Includ..
Ardbeg 10 Year Old Exploration Pack lets you explore selected whiskies from the revered Ardbeg Disti..
Ardbeg 10 Year Old Single Malt Whisky is hailed around the world as one of the peatiest, smokiest, m..
Arran 10 Year Old Gift Pack includes the definitive expression of Arran; the fresh and unique island.. 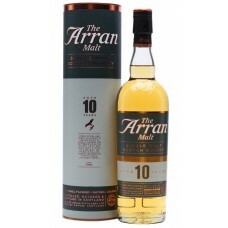 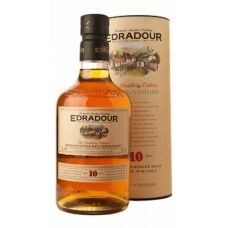 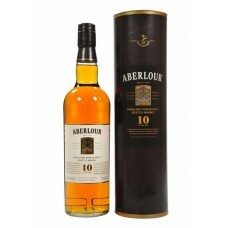 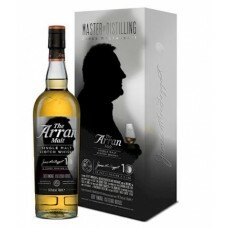 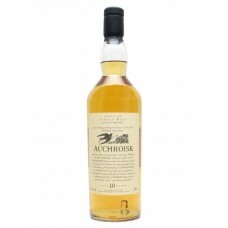 This Arran 10 Year Old Single Malt Whisky is a definitive expression of Arran; the fresh and unique ..
Arran James MacTaggart 10th Anniversary was bottled to mark the 10th Anniversary of the Arran Distil..
Balblair 10 Year Old - The MacPhail's Collection is a 10 year old Balblair single malt whisky from t.. 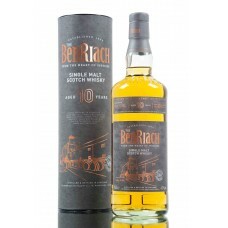 Launched in April 2015, the release of This BenRiach 10 Year Old marks a milestone in The BenRiach D.. 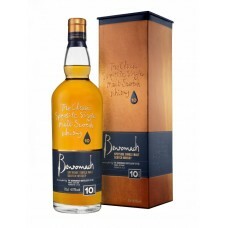 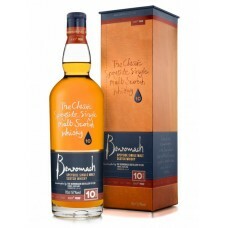 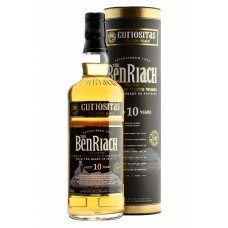 The BenRiach Curiositas uses a heavily peated malted barley as the cereal varietal to produce a uniq..
Benromach 10 Year Old 100 Proof Whisky has an intense sherry nose with heaps of stewed apple, pear ..
Benromach 10 Year Old Single Malt Whisky is new to the market from Gordon and MacPhail's terrific Be..
Benromach 10 Year Old Small Bottle Gift Pack has a 20cl bottle of Benromach whisky. 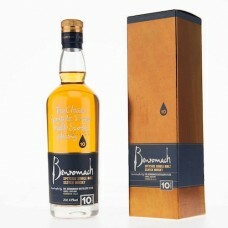 Matured in the f..